The Microsoft® Excel® software is the world’s most popular spreadsheet program. Millions of people use it to track, store, arrange and calculate data. It contains many features that some don’t even know about. Building a spreadsheet can be a bit overwhelming. Our tutorial course is designed for beginners and advanced users alike. 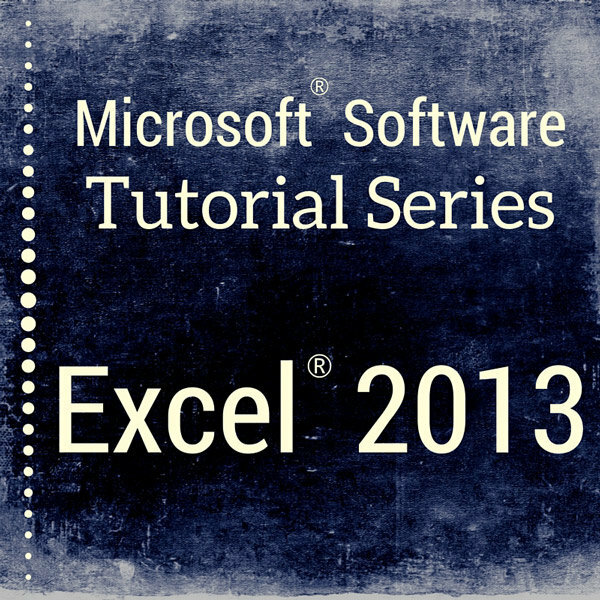 Students learn how to easily work with data and use hidden features of the Excel® program. You’ll learn about spreadsheet design, manipulating data, and about how to utilize the world’s most popular business tool.